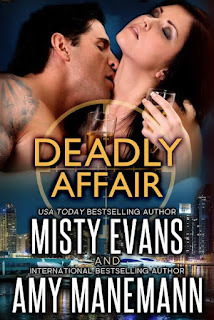 It's release day for Deadly Affair, are you ready to party?!?! 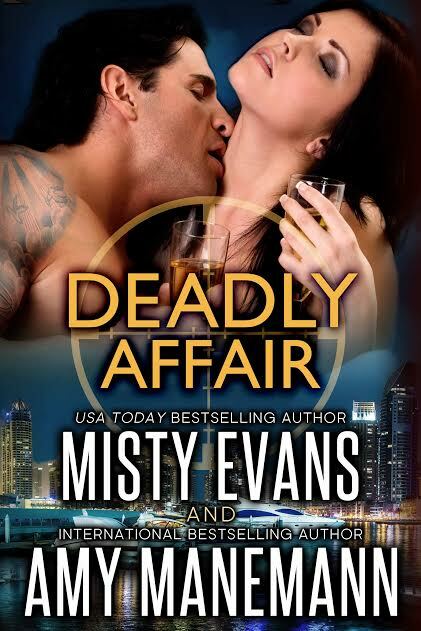 I have a Deadly Affair Prize Pack I'm itching to give away, and you could be the lucky winner! To enter for your chance to win, jump over to my FB AUTHOR PAGE and find this post. Simply give it a like, tag a friend to join in the fun, then follow the link to fill out the form. Easy Peasy! Did I mention I have a prize pack full of goodies for one lucky winner? That winner could be YOU! **For fans of the SCVC Taskforce series! What have Cooper and Celina been up to? Find out in this short story that finds the couple in the middle of murder, mystery, and some secrets that could just kill. 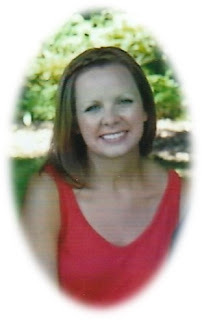 Misty Evans was bitten by the writing bug when she won a contest in 4th grade with an essay about her dad. 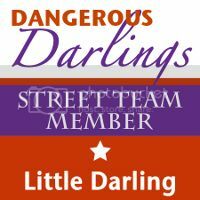 Today, she's a USA TODAY bestselling author of award-winning romantic suspense, paranormal romance, and urban fantasy. Misty is currently at work on a new military romantic suspense series. She likes her coffee black, her conspiracy stories juicy, and her wicked characters dressed in couture. 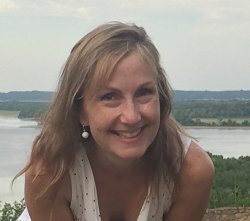 To learn more about Misty and her books, visit www.readMistyEvans.com, https://www.facebook.com/AuthorMistyEvans, or follow her on www.twitter.com/readmistyevans.